Have a question? or Need further information? 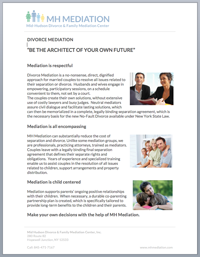 You can either email us or call one of the mediators directly.